A walk down the toothbrush aisle in the drug store can be far more confusing than it really should be. 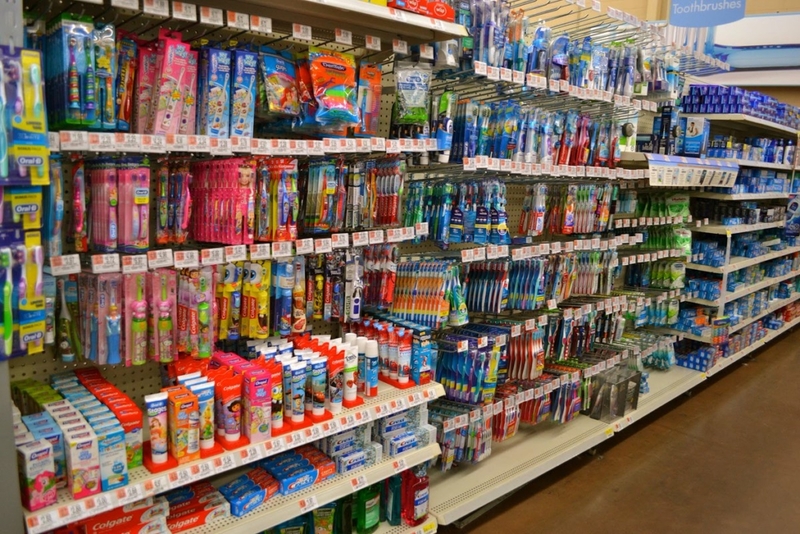 With all the toothbrush options available today, choices are too many. Making thing worse we have to decide between electric or manual toothbrushes, soft or hard bristles, and curved or tilted toothbrush heads. 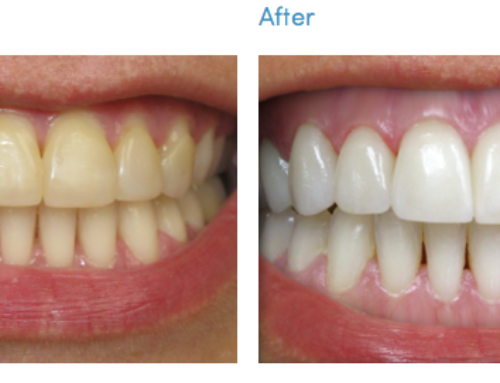 Regular brushing is one of the most important activities you can do to maintain healthy teeth and gums. 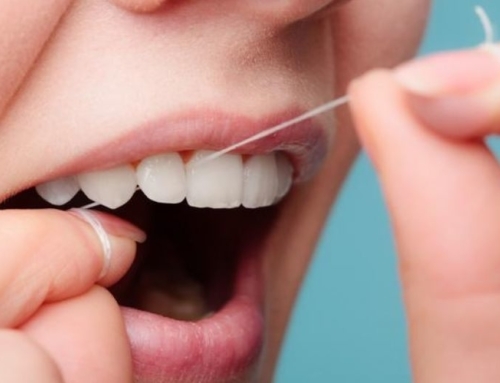 Monroe Family Dentistry is here to offer you a few tips on making the decision less daunting! What’s the Best Toothbrush? Soft or Hard? In most cases, we believe the best toothbrush is one with soft bristles. 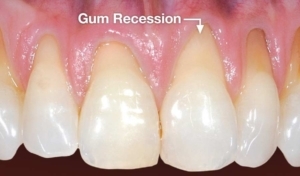 Hard bristles can cause the gum line to recede and damage the root surface and tooth enamel, especially for those who are vigorous brushers. 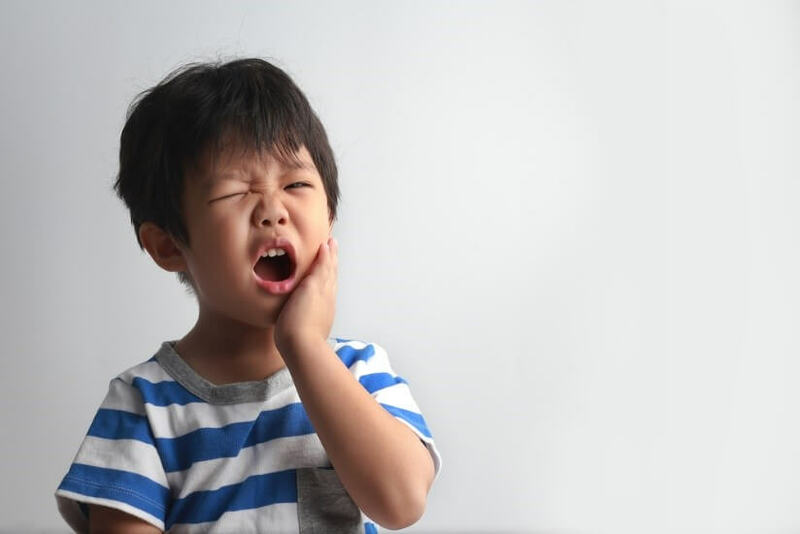 Brushing too hard can lead to sensitive teeth. 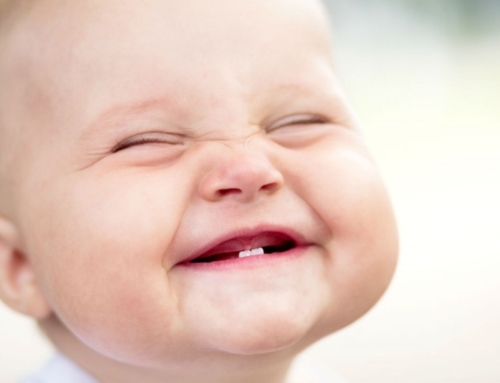 A soft-bristled toothbrush will minimize gum damage and is best for removing plaque. The best toothbrush head for you is the one that fits your mouth comfortably. Toothbrush heads come in all different shapes and sizes. It’s important to pick a toothbrush whose head shape fits your mouth. 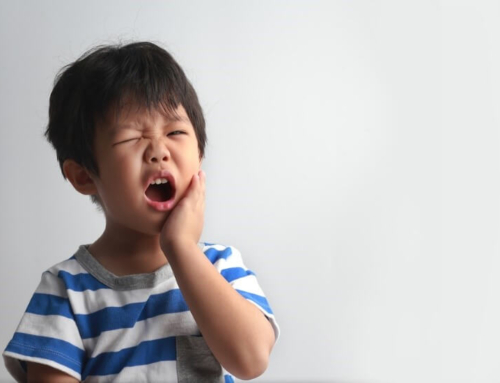 If you have a small mouth and find it difficult to reach the back molars, a smaller head will suit you better. Most adults should look for a toothbrush head that is one half-inch wide by one inch tall. The handle should also be long enough that you can hold it comfortably in your hand and reach the back of your mouth. 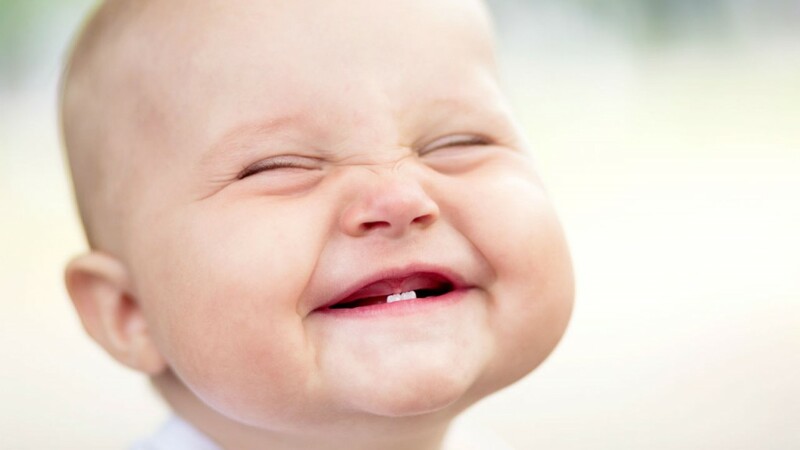 For children and babies, you’ll be choosing a much smaller toothbrush to fit their smaller mouths. Picking a new toothbrush with your kid can be a treat for them, as the designs, colors, and graphics are bright and fun. When picking a toothbrush, look for those who have the American Dental Association (ADA) Seal of Approval to ensure that you’re selecting the best toothbrush that has undergone thorough quality control testing. What this recommendation means for manual toothbrushes is the bristles will have safe tips, will not fall out of the toothbrush with regular brushing, the handle is strong, and most importantly, the toothbrush will do its job effectively, which is to clean plaque off your teeth. 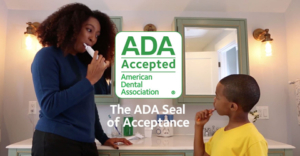 In regard to powered or electric toothbrushes, the ADA seal indicates that the toothbrush has undergone safety testing and has been proven in clinical trials that it is safe to use in the mouth and on the teeth, including on any dental hardware like fillings, crowns, and bridges. Electric toothbrushes can cost anywhere from $5 to $200, and it’s important to keep in mind that you get what you pay for. Opting for a more expensive electric toothbrush like a Sonicare or Oral B costs more up front, but you’ll be replacing the toothbrush head less frequently than you will on a less expensive model. Because an electric toothbrush is more gentle on the gums, it may be a better option for those who brush more vigorously, An electric toothbrush can help tame the tiger and protect your gums and teeth. Look for a brand that includes a sensor that stops vibrating if you begin to brush too hard. Some electric toothbrushes come with timers that beep every 30 seconds for 2-3 minutes to ensure that you’re brushing for the recommended amount of time. You may wish to test out an electric toothbrush, only to decide that you don’t like it. Make sure you purchase your toothbrush from a trusted brand and vendor that includes a generous return policy. out to all sides. 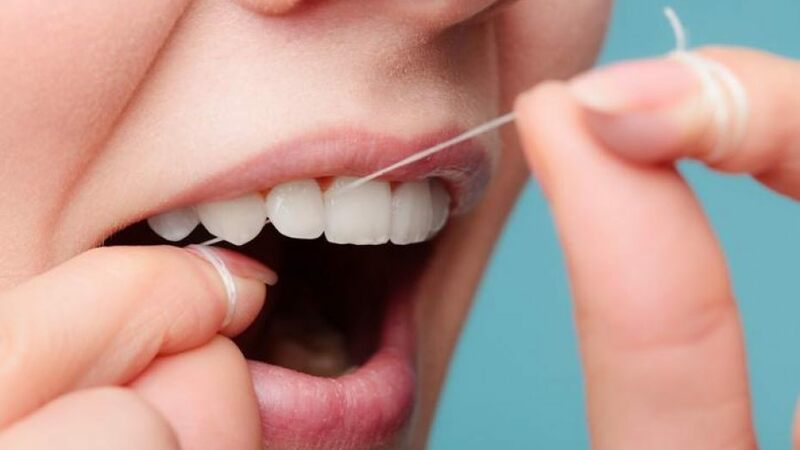 It is also important to remember to replace your toothbrush after you have had a cold, as germs can be trapped in the bristles and lead to reinfection. Please don’t hesitate to ask us about picking out a toothbrush next time you’re in for your regular visit to Monroe Family Dentistry. Dr. Mjahed and his friendly team are more than happy to help you select the right one for your specific needs. Give us a call to schedule your appointment today at 704.776.4278. 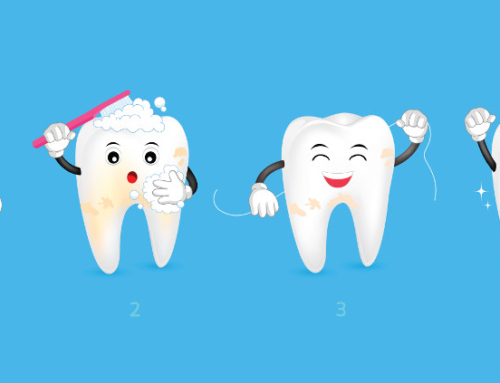 Are Soft or Hard Toothbrushes Better? 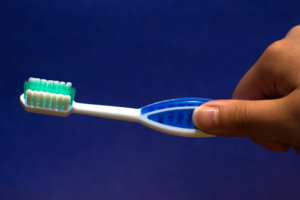 In most cases, we believe the best toothbrush is one with soft bristles.